Titan has unveiled its all-new collection of chronograph and multifunction watches, with international styling, called Tycoon. Every watch in the collection makes a statement about the person who wears it. The gold and steel exterior shines in the darkest hour. The hands move ahead deftly and unwaveringly. The designs have the grandeur of the calm. And Swarovski crystals glint modestly from the bezel. Priced between Rs. 3,000 and Rs. 12,000, Tycoon collection is available in eight different styles across 25 variants. Forged in stainless steel, the watch is loaded with features like knurled solid link, two toned bracelet, scratch resistant sapphire crystal glass and a VD53 chronograph movement, giving the wearer a true feeling of power and success. 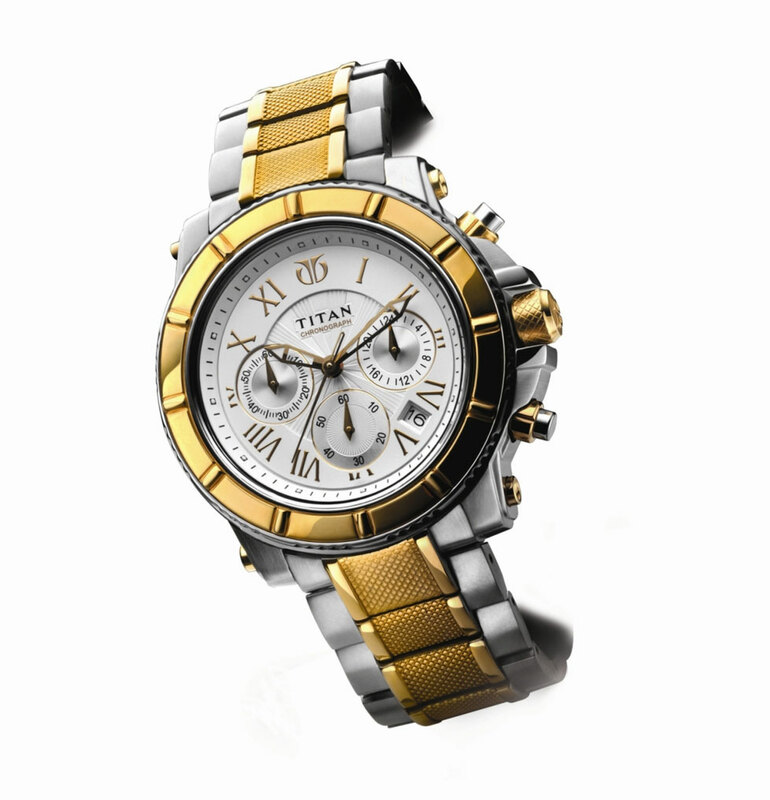 The watch is also available with a World Time feature, powered by the in house Titan T7299 calibre. Offered in gold, rose gold and steel versions. Price: Rs. 10,995. 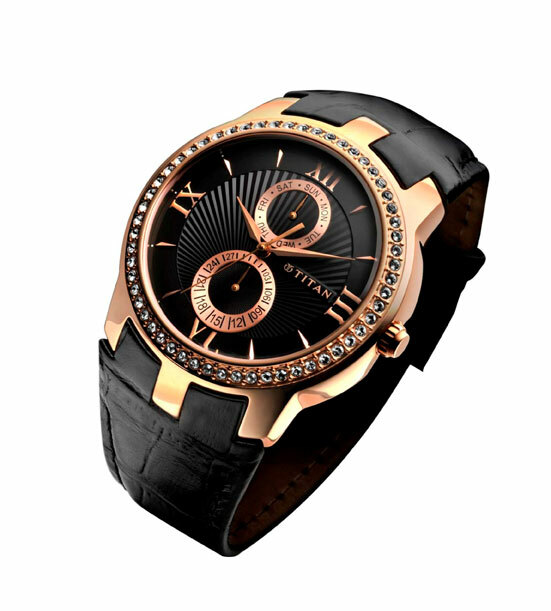 A multifunction watch with day and date function, the watch is studded with original Swarovski Crystals. The contemporary look makes it the perfect accessory for the man of independent spirit seeking to explore new horizons. 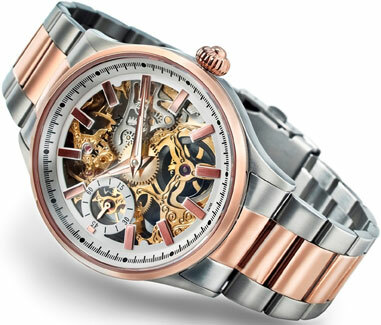 Designed with multi-lugs and integrated croco leather strap, the watch is available in gold and rose gold version. Price: Rs. 5,995. The Grande 1537 is a stylishly powerful watch which brings out the inherent pride of success for the new generation achievers. Encased in an all stainless steel and scratch resistant sapphire crystal glass, this chronograph is available in gold and steel, rose gold and Steel, IP black and gold and IP black and rose gold versions. Price: Rs. 10,995. 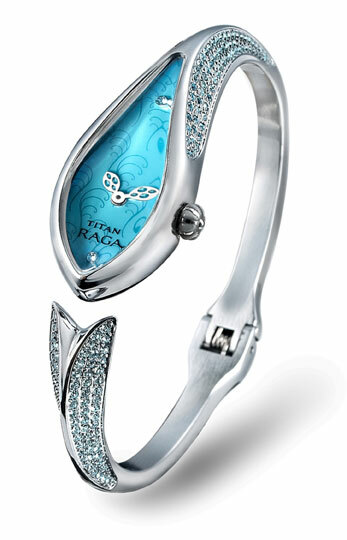 Titan Watches will soon launch a collection of watches inspired by the Ocean, called Titan Raga Aqua (for women). 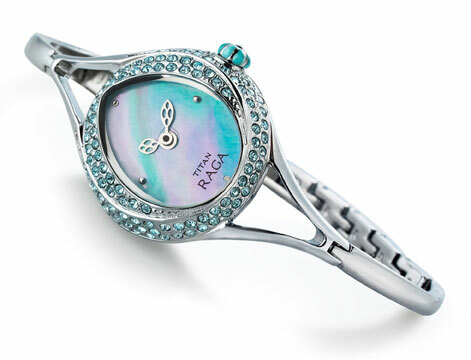 Brought to life in metallic hues, with mother of pearl dials and the sparkle of genuine Swarovski crystals each Raga Aqua watch is present in eight styles and 25 different models. Nymph: A delicate design to lure the beholder. With over 200 hand set Swarovski crystals along the form, exquisite patterned mother of pearl dial, pearl enamel inlaid crown, Nymph truly flaunts a mythical aura, leaving behind a trail of enchantment. 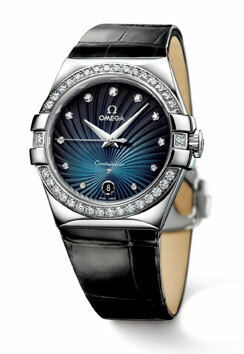 Oyster: This exquisitely crafted design emanates the beauty of the exotic oyster. 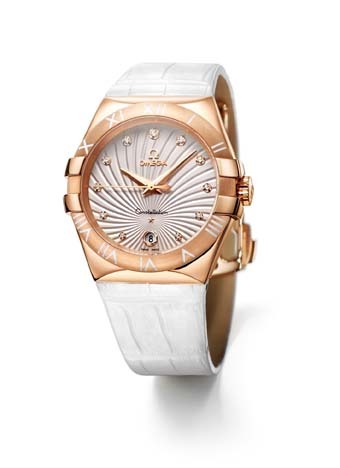 The watch is an exotic form in metallic finishes of yellow, white and rose gold. 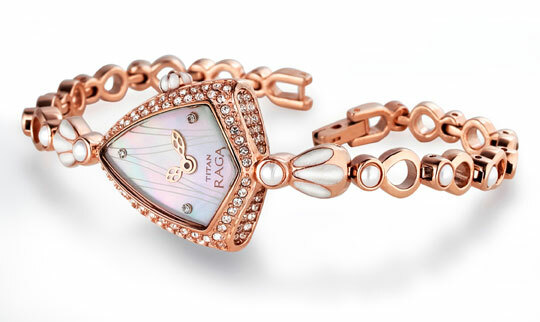 Shimmering hand laid Swarovski crystals, genuine mother of pearl dial and pearl inlays along the crown and bracelet truly makes it a treasure. Flaunt it and watch the allurement manifest. 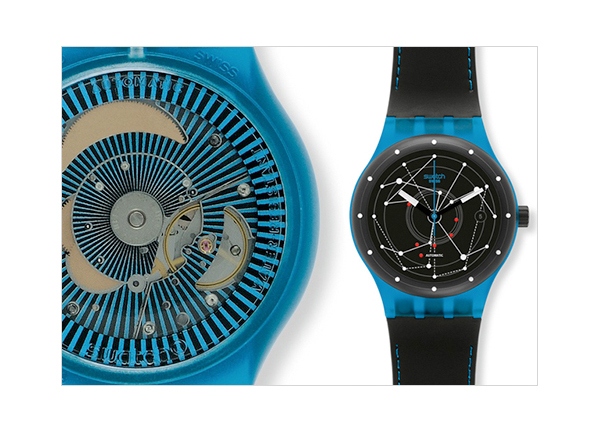 Whirl: A jewel from the ocean immortalized in a watch! Inspired by the shell, Whirl is a collectible. The contours are encrusted with Swarovski a crystal holding within it natural mother of pearl dial and the whole look is held together by a delicate bracelet. Priced between Rs. 1,750 to Rs. 9,000.